More than 1 million American retirees have improved their lives with the help of a reverse mortgage. A reverse mortgage can be used as additional cash flow to reduce monthly expenses, supplement income from Social Security, pay off medical bills or even start a business. The reasons to take out a reverse mortgage can be vast and the uses of the additional cash are limitless. 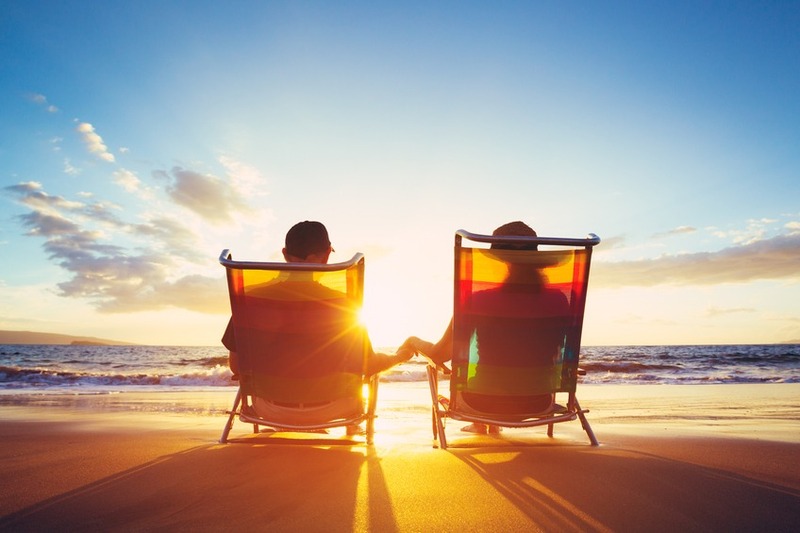 Here is a borrower’s story, how John and Julie were finally able to retire and enjoy the time with their big family without any looming cash issues. 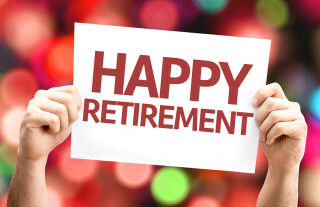 A Borrower’s Story: Finally Able to Retire. John, age 77, and Julie, age 75, have now been happily married for 55 years. They had 4 kids and now have the happy addition of 6 grandchildren. Julie was always a stay-at-home mom, raising their children, while John got a job in the printing business. Throughout the years’ life was good. John and Julie were not rich but lived a comfortable life. With 4 kids to raise, Johnn and Julie were never able to accumulate a significant retirement saving and with the technological boom, it wasn’t long until John got laid off. With Social Security not being enough to cover monthly expenses John was planning on working various odd jobs well into his 70’s and if his health permitted possibly even longer. Fortunately, they knew they had equity in their home so, after some research, they contacted the experts at Z Reverse Mortgage. With their help, John and Julie were able to get a reverse mortgage. With the reverse mortgage John and Julie were able to pay off their current mortgage, their car loans, replace their old furnace and have money left over to supplement their monthly income. Also in 18 months, they might be eligible for more funds through their current reverse mortgage. A reverse mortgage enabled a struggling couple to finally retire and enjoy their retirement years with their family. Not only has it become a security blanket but because of the reverse mortgage, they are able to create many more happy memories in their beloved home.